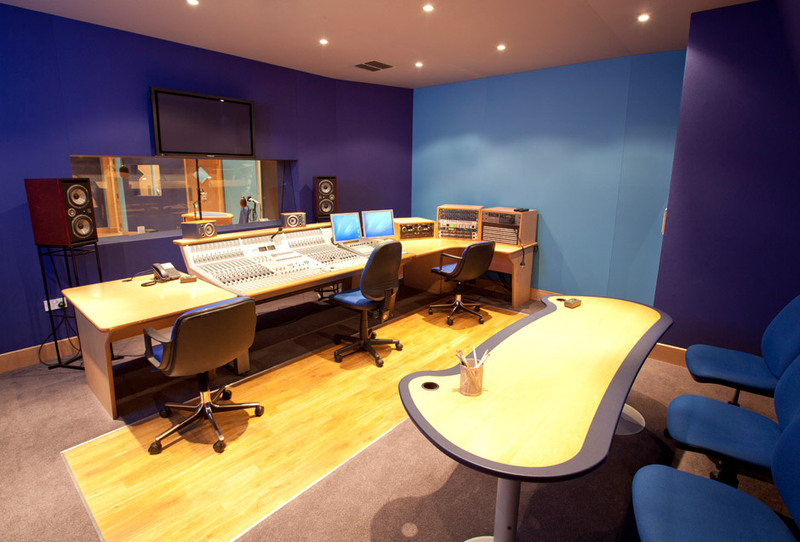 Studio One is ideal for recording large cast dramas (up to 20 actors). 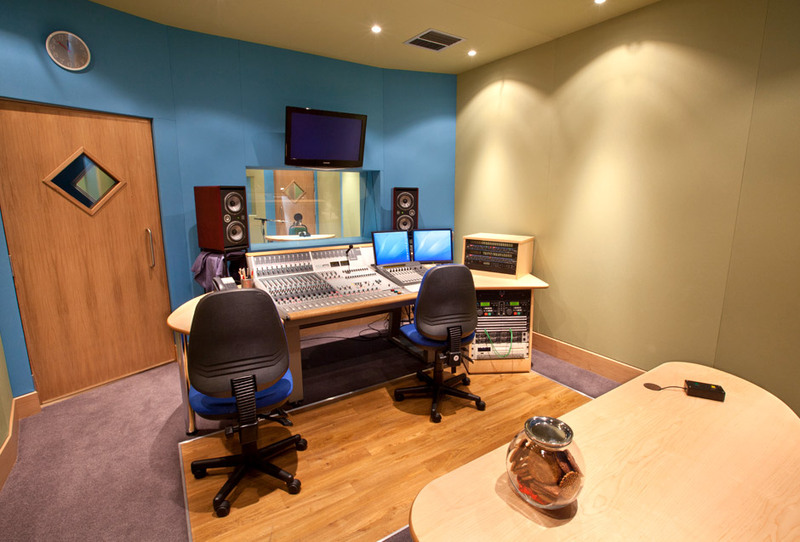 Studio Two is ideal for recording dramas (up to 10 actors), ELT recordings and corporate recordings. 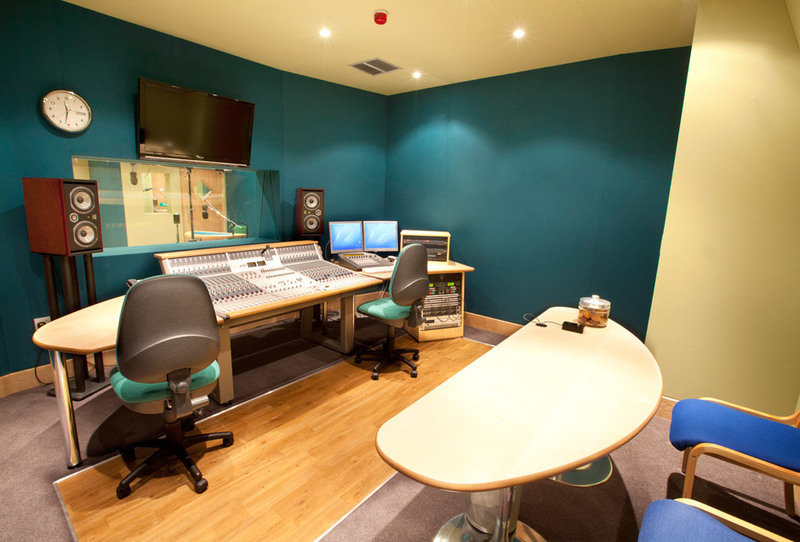 Studio Three is ideal for recording dramas (up to 10 actors), ELT recordings and corporate recordings. 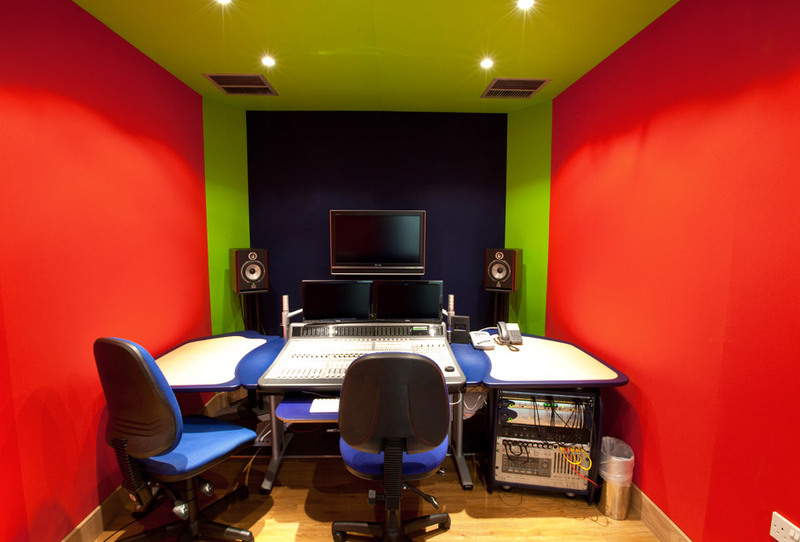 Studio Four is a good size for small cast recordings (up to 6 actors), book readings and English Language Teaching (ELT) recordings. 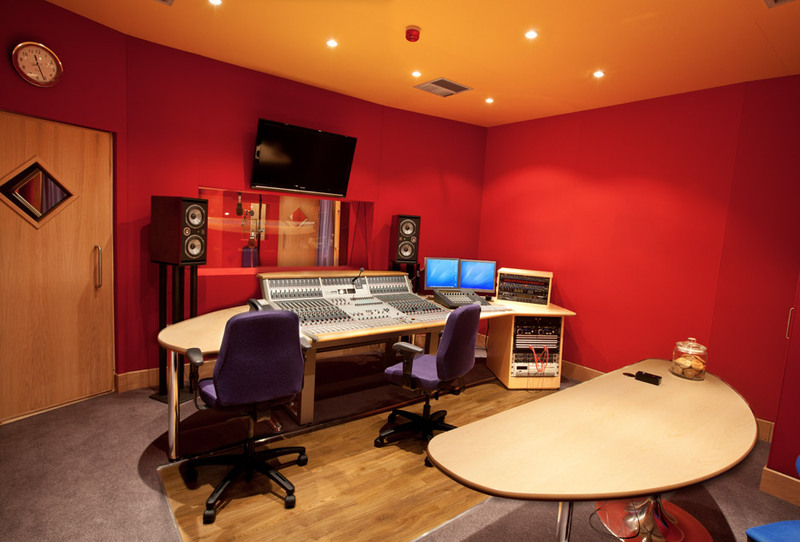 Studio Five is ideal for single voice recordings, such as book readings, monologues and corporate voice-overs. 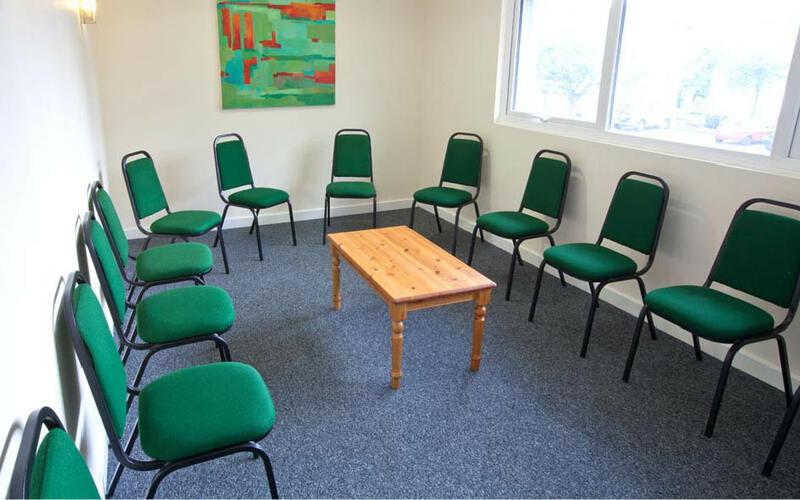 Our quiet rehearsal room is situated upstairs at the Soundhouse. 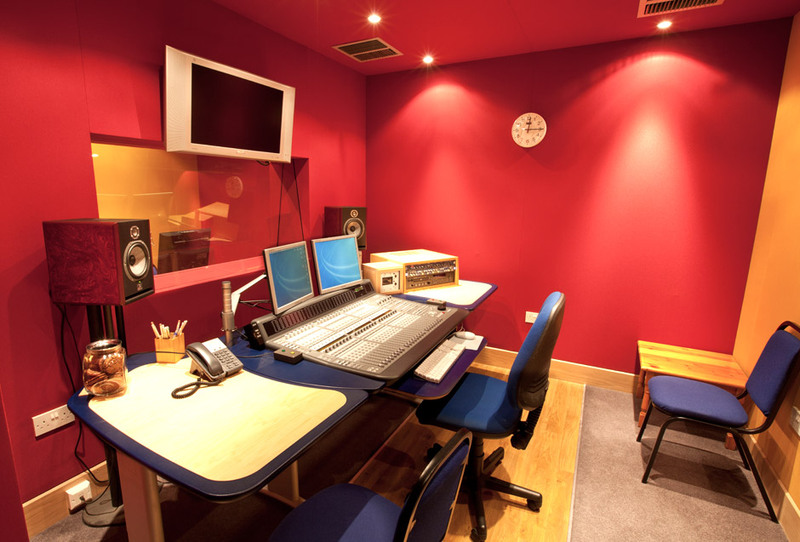 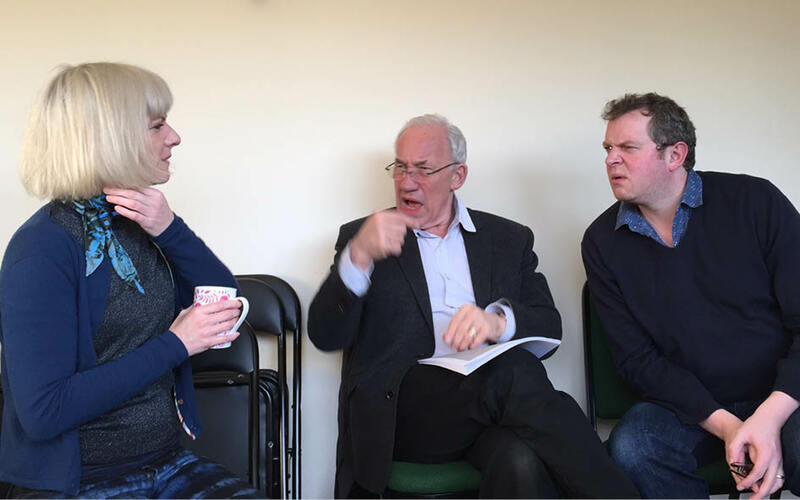 It can be booked independently from the studios, and is most suitable for drama read throughs. 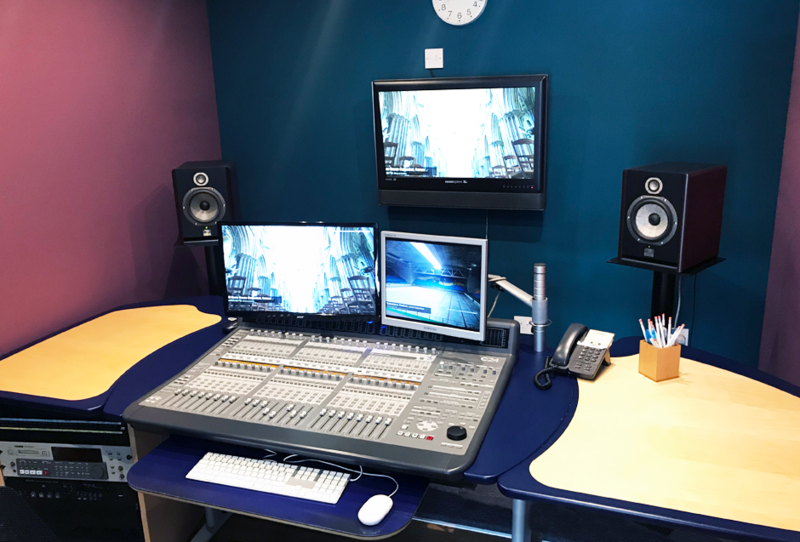 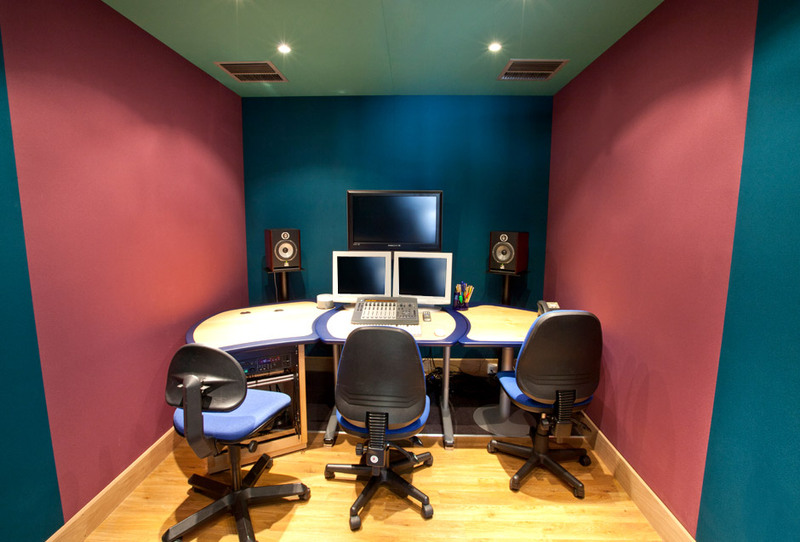 We have two editing suites at the Soundhouse, all fully equipped for your editing needs.